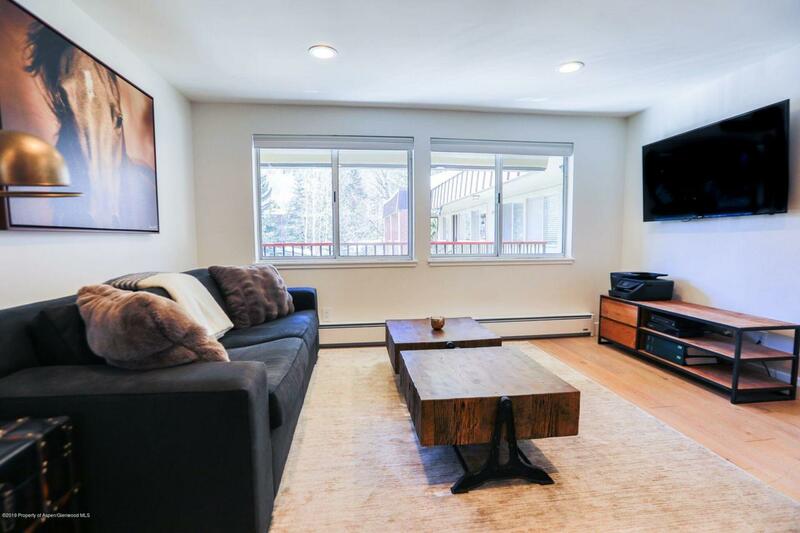 940 Waters Avenue #304, Aspen, CO 81611 (MLS #158378) :: McKinley Real Estate Sales, Inc. Listing provided courtesy of Home Bay Broker. Listing information © 2019 Aspen/Glenwood MLS. All Rights Reserved. Information Deemed Reliable But Not Guaranteed.